Recycling the land, revealing the future. Freshkills Park is the world’s largest landfill-to-park project, but landfills all over the world have transformed into parkland. In fact, several examples can be found in New York City. Battery Park in Manhattan was built on landfill material, and the site of Flushing Meadows Corona Park in Queens was once a landfill described as a “valley of ashes” in The Great Gatsby by F.
The Freshkills Park project is located on the west shore of Staten Island. 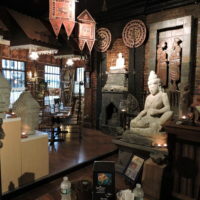 Connected to the rest of New York City by the Staten Island Ferry and Verrazano-Narrows Bridge, this southernmost borough has become increasingly known for its cultural attractions and dining options. 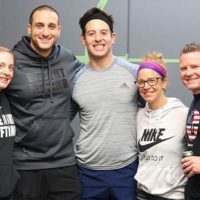 STATEN ISLAND, N.Y. — Doug Dicks, a 19-year veteran of the FDNY who currently works at Ladder 78, said he never knows what his day will be like when he walks in the door of the New Brighton firehouse. 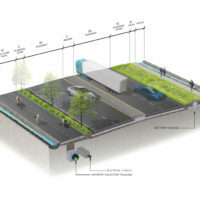 This fall, the engineering and consulting firm NV5 received a Diamond award from the American Council of Engineering Companies of New York (ACEC New York) for their pre-scoping design for a transportation network across Freshkills Park. 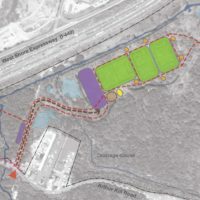 The study, which was funded by the Office of Management and Budget (OMB) and jointly managed by the Department of Design and Construction (DDC), and the Department of the Parks and Recreation. 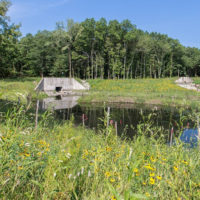 The NYC Department of Environmental Protection (DEP) and Department of Design and Construction (DDC) recently completed the Sweet Brook system, the largest expansion to date of the Staten Island Bluebelt. 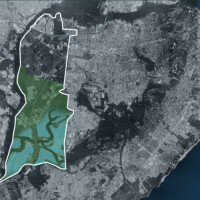 The Bluebelt is an innovative, ecologically protective and cost-effective stormwater management system that minimizes flooding and improves water quality in 16 watersheds on Staten Island. 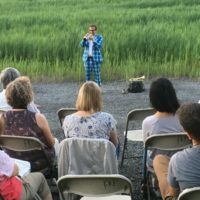 Back in June, artist Volker Goetze performed at Freshkills Park as part of Make Music New York for “Inside the Bird Chorus,” a live, free musical celebration with over 1,200 concerts on streets, sidewalks, and parks across the five boroughs. On February 1, NYC Parks held a Community “Report Back” Meeting for the Anchor Park Project. 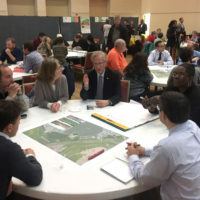 Local residents met at the Staten Island Jewish Community Center to review the top priorities for the new park expressed at the November public scoping meeting and to see the proposed conceptual design for the project. In June 2015, Mayor Bill de Blasio signed legislation requiring the City to produce its first-ever comprehensive cultural plan for all New Yorkers. Now the NYC Department of Cultural Affairs and Hester Street Collaborative are working together to collect information to inform the cultural plan, called CreateNYC. The 2016 Staten Island Christmas Bird Count took place on Sunday, December 17th. During this yearly event, Staten Island birders spread out in teams to take count of all the birds present at the time. This year, there was a nice showing of different species both on the Island and in Freshkills Park. Community visioning for South Park at Freshkills Park has begun. This section of the park will receive $30 million through New York City’s Anchor Parks program to provide new access and amenities, and visioning is the first step in developing a plan for what will be constructed. 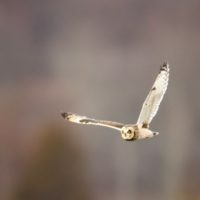 Starting September 22, the Freshkills Park: Landscape in Motion photography exhibition will be on display at the Staten Island Arts Culture Lounge. 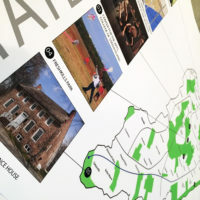 Through a collection of photographs and a calendar of programs, Landscape in Motion will illustrate the transformation of the Fresh Kills Landfill on the Island’s West Shore to a public park. 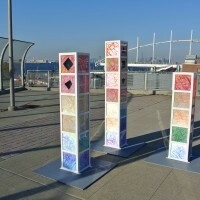 Staten Island-based artist DP Lampman has been selected to create an art installation as part of the NYCEDC New Stapleton Waterfront project. 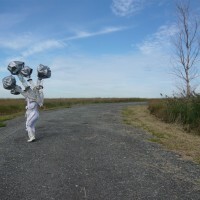 In 2011, Lampman unveiled Freshkills Park’s first temporary on-site art installation, I Am Within/I Am Without. Three large-scale human figurative sculptures atop one of the hills at Freshkills Park reached out with multiple limbs towards the sky, then gently curved back towards the Earth. After 11 months at the Staten Island Ferry Terminal, NEST was de-installed on August 9th. 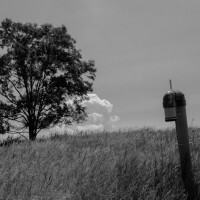 A collaborative collection of habitats found in Freshkills Park, Kirk Finkel’s NEST represents an intersection between the diverse bird population of Staten Island and the dynamic urban environment that surrounds it. 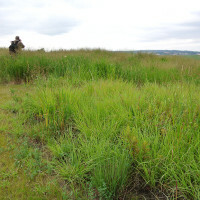 “Freshkills Park: Landscape in Motion” will open to the public this September. Installed at the Staten Island Arts Culture Lounge in the St. George Ferry Terminal, “Landscape in Motion” will be the exhibition capstone to a landscape photography competition organized by Freshkills Park with the Staten Island Advance. 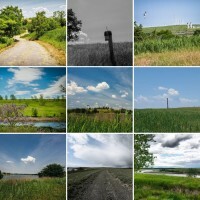 This week, the Staten Island Advance announced the winners of “A Fresh Look,” the contest that invited people to submit their landscape photographs of Freshkills Park at the professional, amateur, and student level. Congratulations to all the honorees! 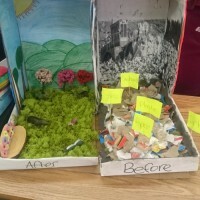 After learning about Freshkills Park through tours and presentations, Saint Adalbert teacher Donna Dawson assigned a final project for her 8th graders to create an interpretive model of the park’s future, encouraging the use of recyclable materials. The students assumed the role of urban park planners, conducted research, constructed practical visions of the park, and wrote accompanying reports. 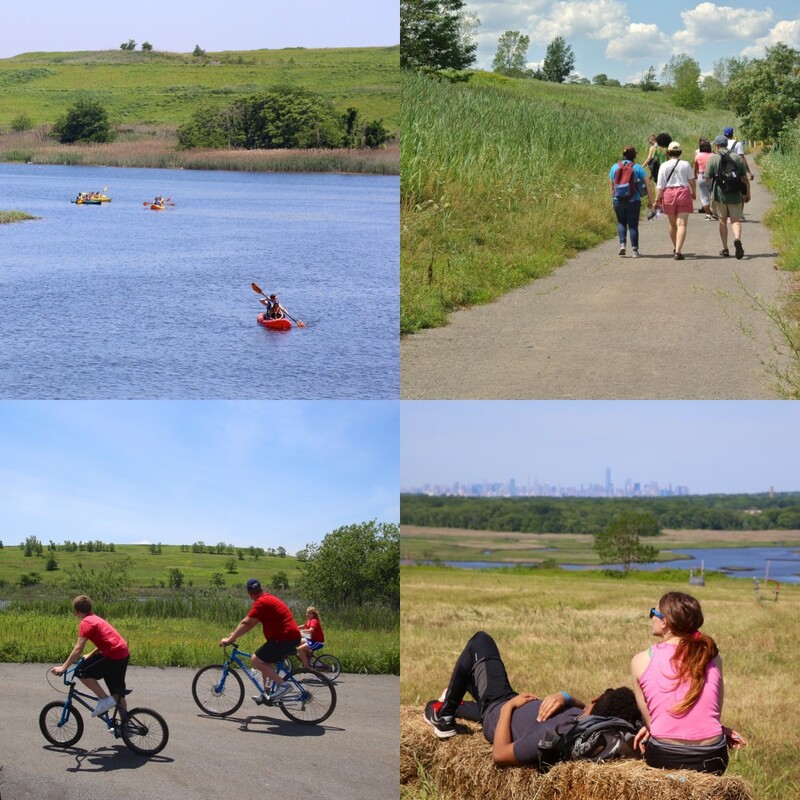 Freshkills Park will participate in the 6th Annual Green and Clean Festival on June 8th. Organized by the Staten Island Economic Development Corporation (SIEDC), the festival is the largest event on Staten Island combining sustainability and industry. The SI Green & Clean Festival brings together over 400 sustainable businesses, green innovation and technology companies, efficient energy experts and local residents interested in sustainable living. Photographers can enter a contest for the chance to have their portrait of Freshkills Park published in the Staten Island Advance. Winning photographs will also be displayed for the public at the Staten Island Arts Culture Lounge at the St. 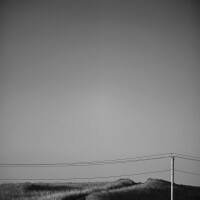 The upcoming Staten Island Unlimited Triennial Talk at the Alice Austen House will include a discussion and Q&A with Michael McWeeney, whose photograph of Freshkills Park is included in the photography exhibition. 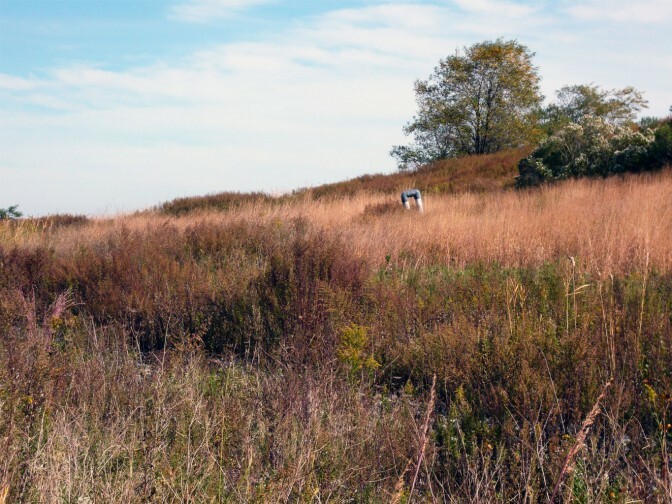 McWeeney has been photographing Freshkills Park as part of Capturing Change, a series of photo essays in collaboration with Urban Omnibus that invites small groups of photographers to the site to document the engineered landscape’s evolution. 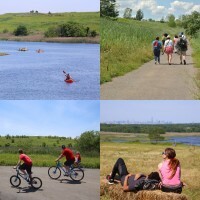 Freshkills Park will offer Discovery Day on May 15th from 11am to 4pm. 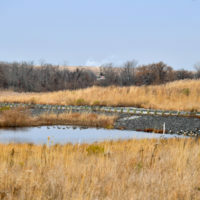 During this free public event, 700 acres of the otherwise closed site will be open for outdoor recreation, providing opportunities to explore and learn about the landfill-to-park project.